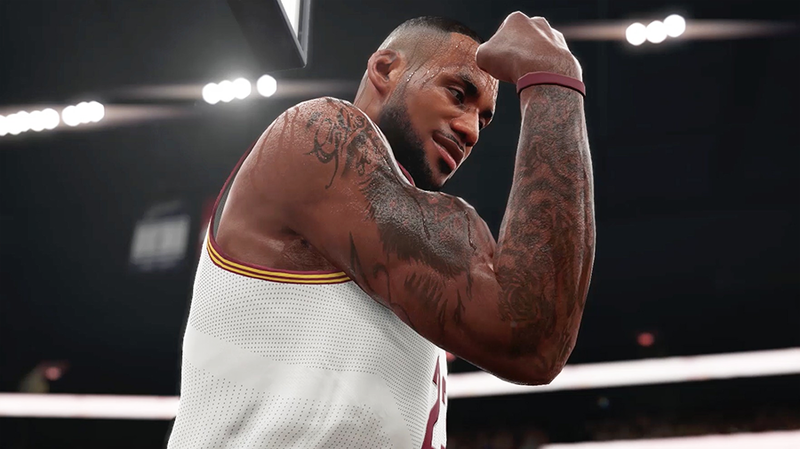 2K Sports has released the first extended gameplay trailer for NBA 2K16 titled “Winning,” and gives us a peek of the improved graphics, new animations and other authentic elements of the game. Set to DJ Khaled's "All I Do Is Win", which is one of the songs on the game's soundtrack, the video highlights some of the NBA's top talent including cover athletes Stephen Curry, James Harden, and Anthony Davis. Other players that made appearances include LeBron James, Paul George, Kobe Bryant, Chris Paul, Carmelo Anthony, John Wall, Derrick Rose, Kevin Durant and Blake Griffin. Towards the end of the video, there's a very short teaser for the game’s MyCAREER mode. You can check out the full three-minute trailer below. NBA 2K16 is set to launch on PlayStation 3, PlayStation 4, Xbox 360, Xbox One and Windows PC on September 29, 2015.